These are the times that try men’s soles. The recent U.S. federal court ruling that shot down shoe designer Christian Louboutin’s contention that red soles are his soul domain has Brazilian brandCarmen Steffens kicking up its heels. 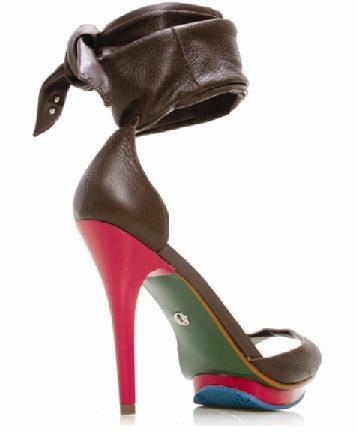 Louboutin’s fight was with Yves Saint Laurent (a division of luxury giant PPR). The designer argued that his “trademark” red sole are, in fact, a trademark (which, apparently, they are and have been since 2008). 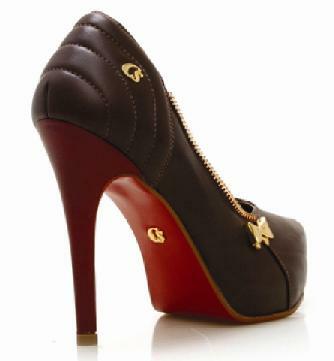 At issue was whether YSL’s red soles were too close a red to Louboutin’s. The judge disagreed and it’s looking like this foot fight will be kicking around for a while. We just heard from Mark Willingham, president of U.S. operations for Carmen Steffens USA—located in Sherman Oaks, Calif. Apparently, Louboutin also contacted the Carmen Steffens’ Paris office to get the company to stop selling red-soled shoes. According to the company, Carmen Steffens has been putting color on its soles since it was founded by Mario Spaniol in Sao Paulo. And with that, dear reader, we kick it back to you.